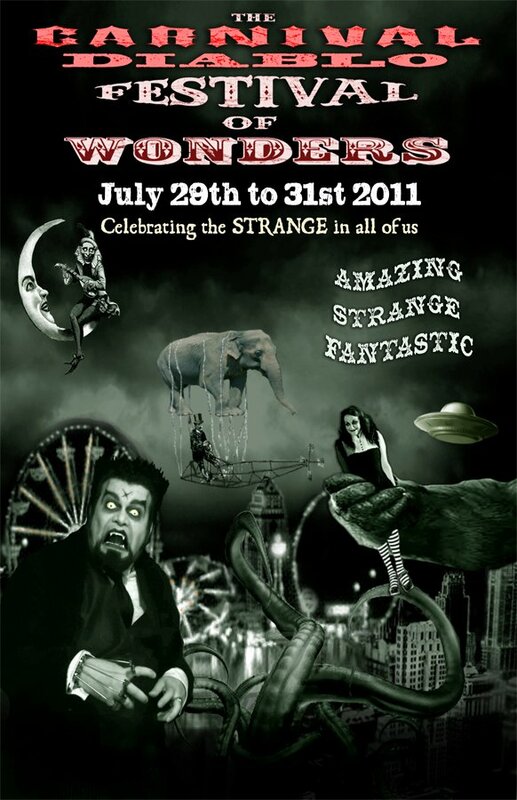 Also this Friday, the Carnival Diablo "Festival of Wonders" starts and runs right through till Sunday night at 10PM. 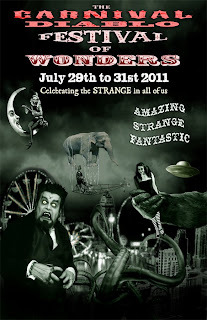 It promises to be a wonderful weekend of the weird, the wild and the whacky. If you haven't seen the Carnival Diablo and Prof. Crookshank, you're in for treat. On Aug 12th, the Mayfair presents "Herchell Gordon Lewis: The Godfather of Gore" - a documentary on the man behind all those great slasher/exploitation films of the 80's. And finally, Aug. 24th through 28th, it's the one, the only, Festival of Fear. Both Ottawa Horror and Zombieinfo will have a booth there, so if you're going, be sure and stop by.